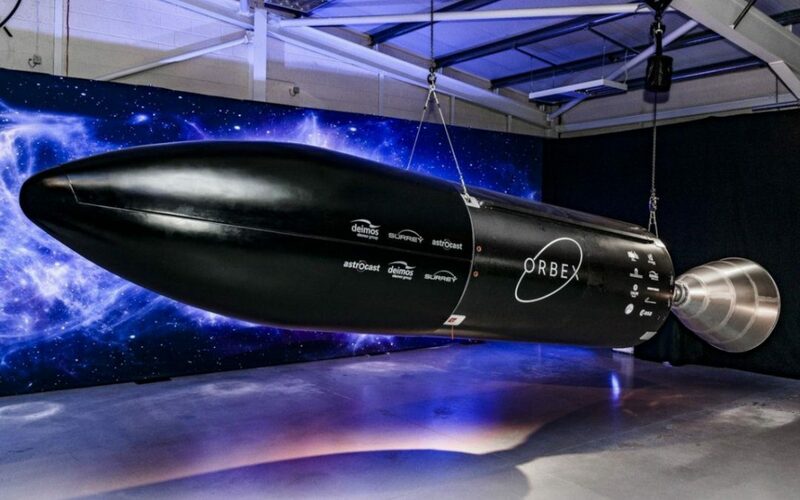 At a press conference marking the opening of its new new headquarters in Forres, Scotland, start-up launch provider Orbex revealed an engineering prototype of the new upper stage of its two-stage Prime launch vehicle. It also announced that the small satellite manufacturer, Surrey Satellite Technology Ltd (SSTL) – part of Airbus DS – had contracted with it to carry an experimental payload on Prime’s maiden flight, which will take place in 2021. Orbex’s Prime rocket is expected to be the first UK launch of a satellite since the Black Arrow launch of the Prospero satellite in 1971. While that flight was made from Woomera, the Prime flight will take place from the Sutherland Spaceport in Scotland. This means that the UK can now offer both satellite manufacturing and a launch from within the UK. 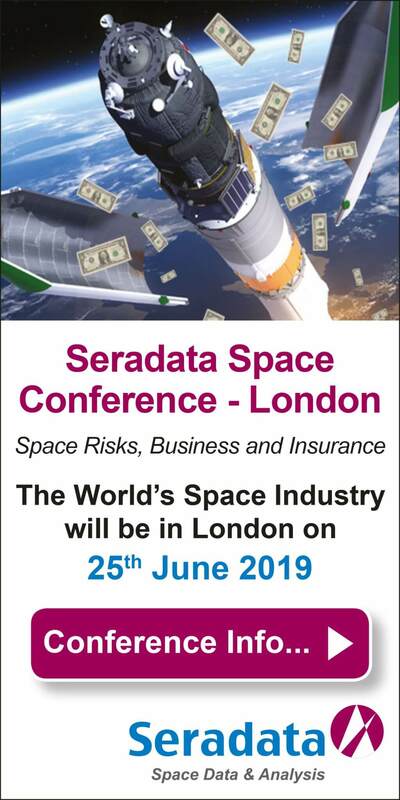 The SSTL launch booking was not the only one announced. Orbex said that Swiss-based Astrocast SA had also made a launch booking – in this case a multi-launch one for as many as 10 nanosatellites by 2023, in support of its global Internet of Things (IoT) 64 CubeSat communications satellite constellation. Prime is an expendable two-stage, orbit-capable rocket designed to deliver small satellites primarily near-Polar sun-synchronous low Earth orbits. 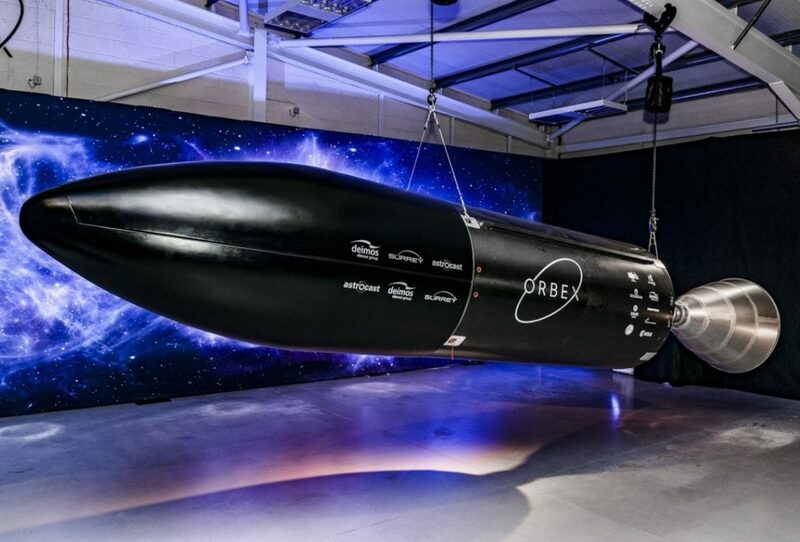 Using a new type of carbon composite/aluminium structure, the Orbex Prime rocket is circa 30% lighter than comparable vehicles in the small launcher class by using lightweight carbon composites and a structurally efficient/thermally efficient co-axial tanks arrangement. Prime’s rocket engines are built using 3-D printing, which avoids having to use brazing and welding in many instances – resulting in a stronger engine. They use bio-propane as a fuel, a clean-burning renewable fuel that cuts carbon emissions by 90% compared with old-fashioned hydrocarbon fuels, along with Liquid Oxygen (LOx) as the oxidiser.